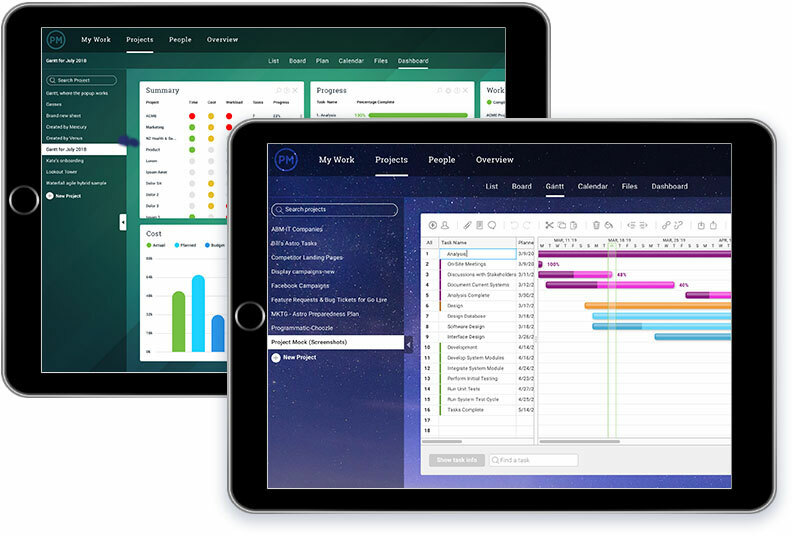 With ProjectManager.com, you manage your tasks, teams and projects at the office or on the go. 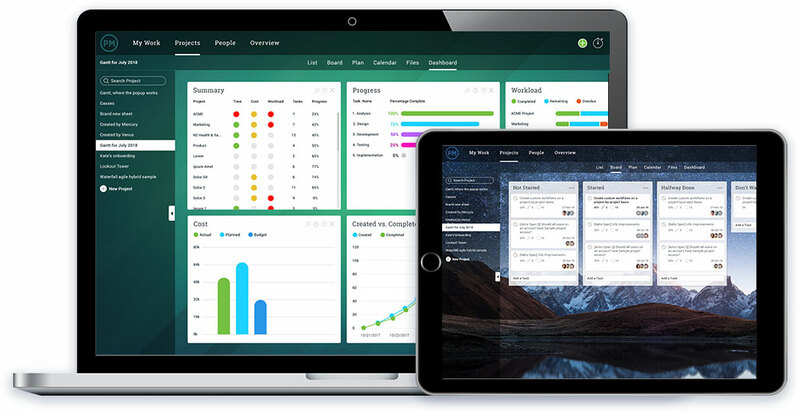 Create new projects, add tasks and deadlines, invite your team, and collaborate easily in real-time with our project management apps. 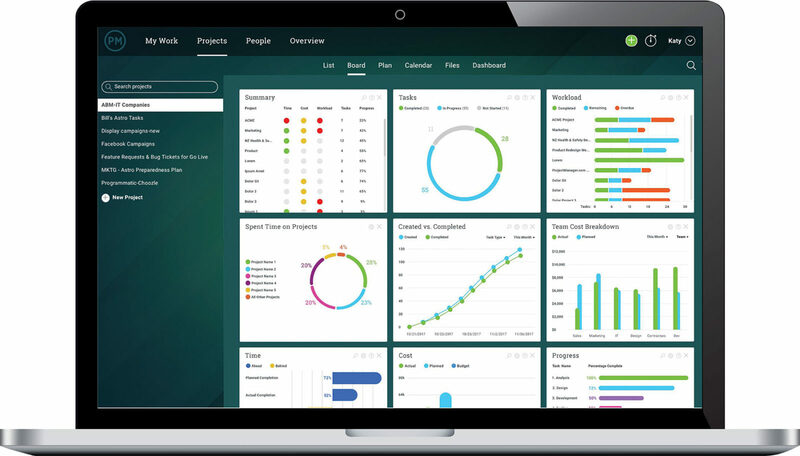 ProjectManager.com is completely online, so you can log into the software to manage your projects on desktop, tablet or mobile devices. Our clould-based project management app is always accessible — all you need is an internet connection. Your team can stay on top of their task at all times, whether onsite or in the field. When you update the progress you’re making on a task, your data is updated in real time, so the whole team knows the actual status of the project. Our project management app is accessible on computers, iOS and Android phones, and tablets via every web browser, so no matter what device your team or clients have, they can see the status of the projects wherever they are. 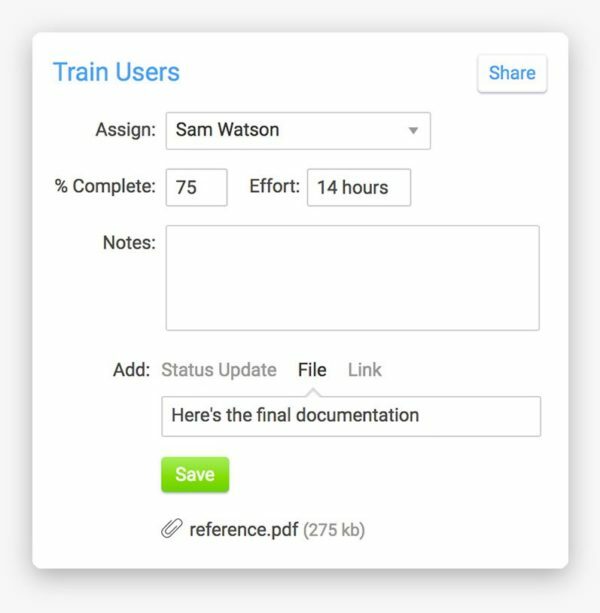 In the field, with your clients, or at the office, you have the ability to quickly add a new project, tasks or even new people to your team, so project progress doesn’t have to wait until you get back to the office. With ProjectManager.com you can add photos, files, notes, links and have discussions around tasks. 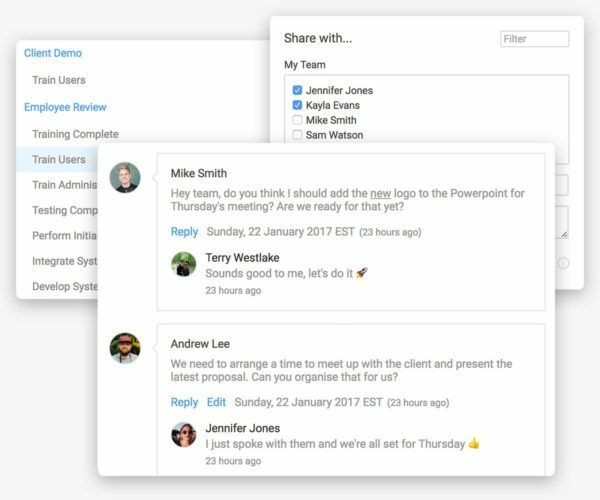 Plus, you can easily chat with your team and see your “My Work” feed, so you never miss important project communications. 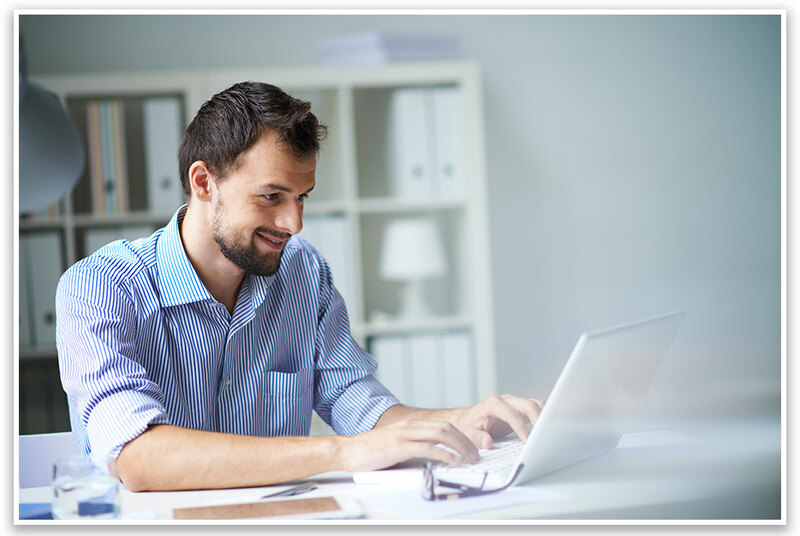 Our project management software apps are unique in that they also come with our free training videos and articles. 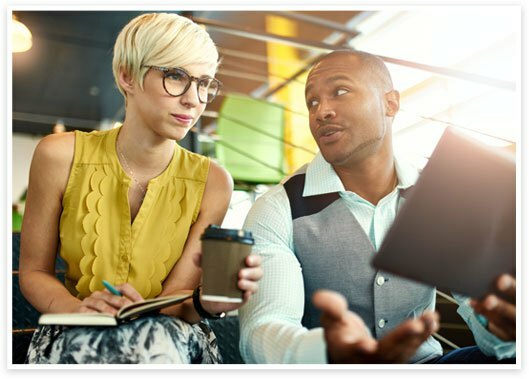 Updated regularly, you and your team will stay on top of the best advice from top trainers and experts on project management, leadership and productivity.